The training camps cover two zones. The first has terrains near the coast, with dunes and microrelief. The second has rocky terrains. 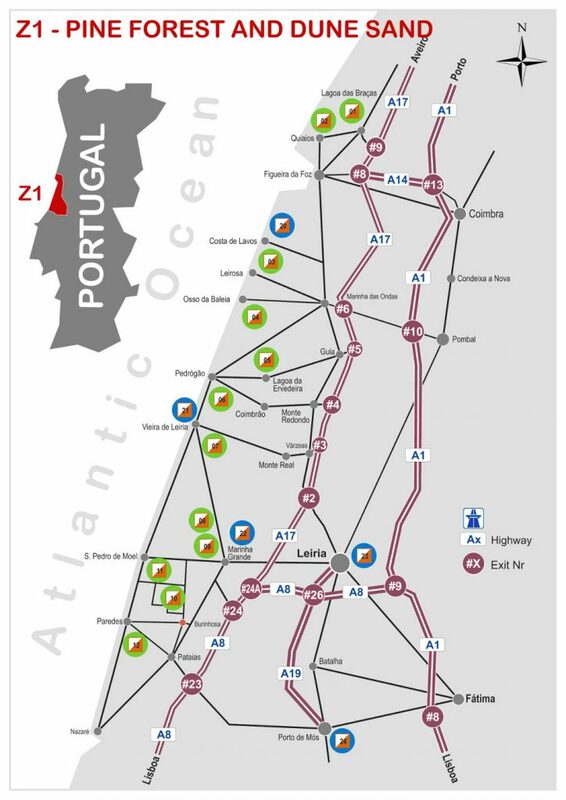 Maps near the coast include Praia das Paredes, São Pedro de Moel, Pedreanes, Dunas da Rainha, Praia da Vieira, Praia do Pedrógão, Lagoa da Ervedeira, Leirosa and Quiaios. In the rocky terrain we have maps of Anascer, Ramalhão, Memória, Rachã and Serrinha. 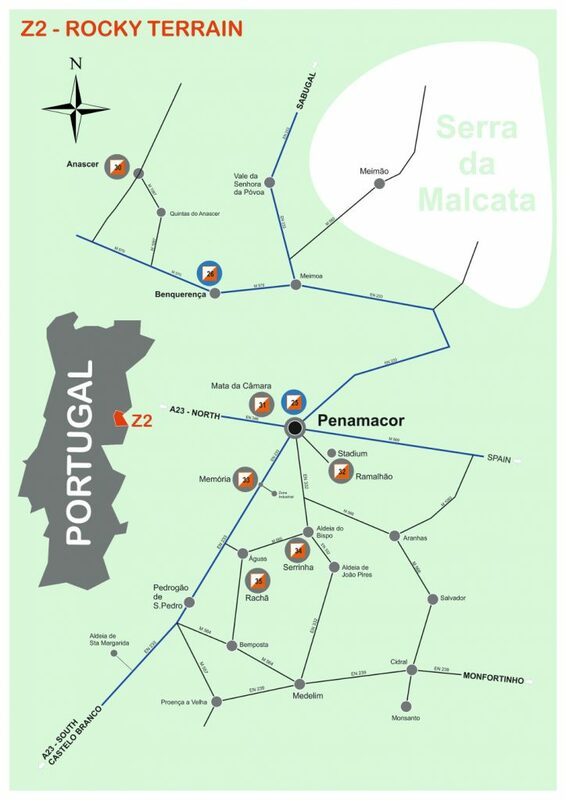 COC training camps have also five sprint maps near the coast and two sprint maps in Penamacor. 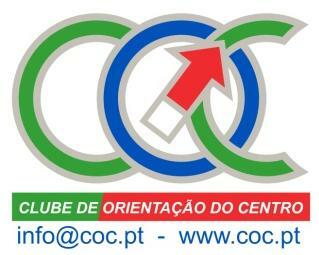 Below you may find images with the location of the training camps.